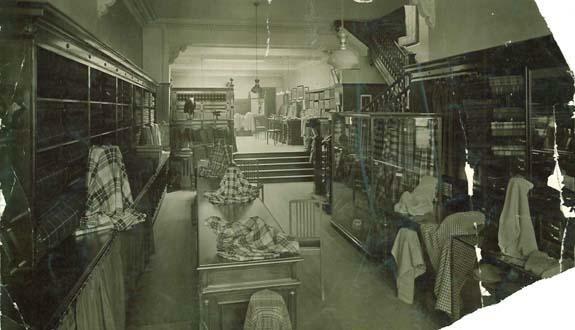 For over 100 years, the Company was based in George Street, one of the most prestigious shopping streets in the centre of Edinburgh. 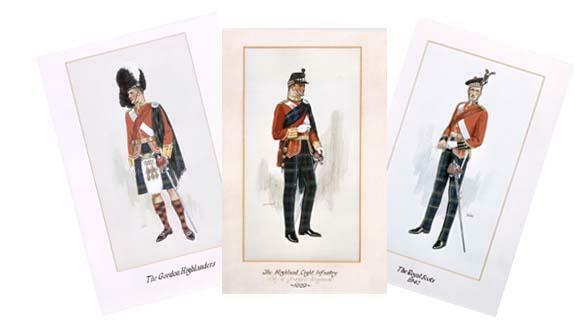 Military tailoring developed as an important part of the business, with officers’ uniforms being tailored for all of the famous Scottish Regiments. 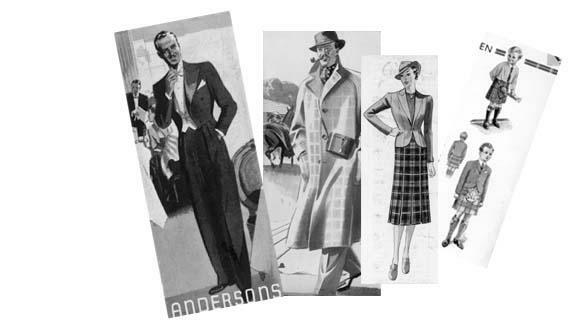 In the early 1930’s, William Kinloch Anderson had made an important decision to introduce ready-to-wear men’s clothing – at that time a daring and innovative move for a prestigious tailor. 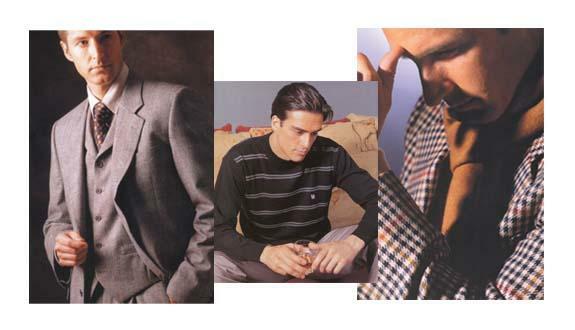 As many other tailoring businesses declined, the Kinloch Anderson Company thrived as men’s outfitters and specialists in Highland Dress. 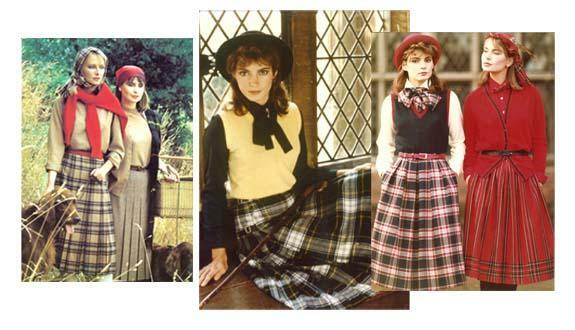 In order to meet the increasing demand in the post war period, a Wholesale Division was established to supply clothing and accessories in tartans and tweeds. The first visit of Douglas Kinloch Anderson, the fifth generation Chairman, to Japan, where the high quality men’s and ladies clothing business was expanding. 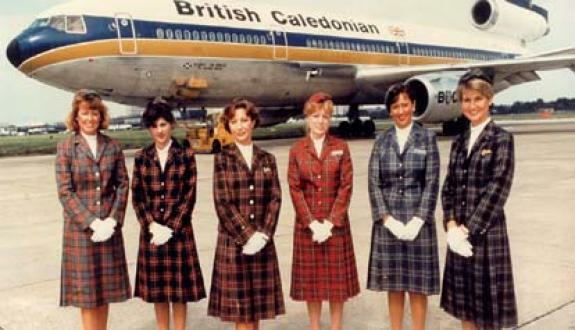 In 1983 The Company produced their first Corporate Uniform for British Caledonian Airways, and subsequently established their Corporate Identity Division. 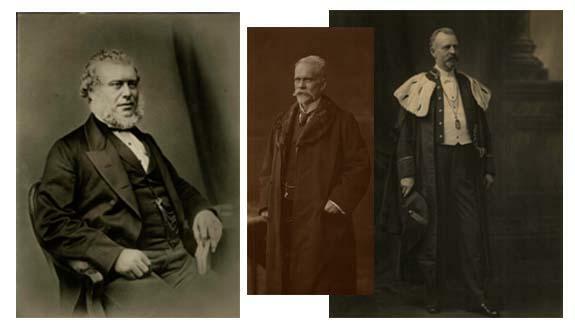 William Anderson and his two sons ran a well known tailoring business in Edinburgh. 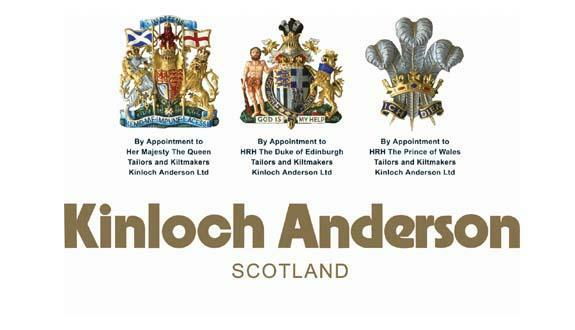 In 1868, with trade increasing, they founded the Kinloch Anderson Company of today. Granted Royal Warrants of Appointment as Tailors and Kiltmakers to HM The Queen and to HRH The Duke of Edinburgh.